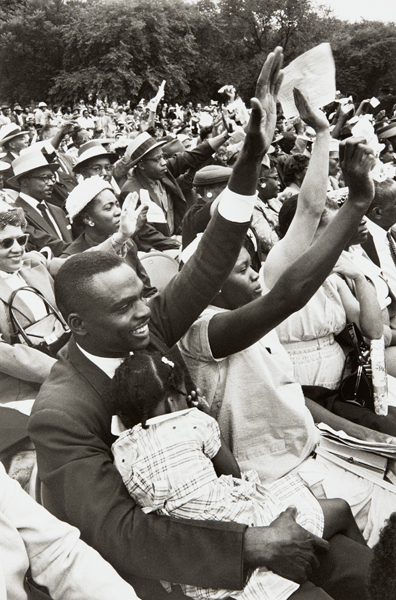 Picker Art Gallery, Colgate University, Hamilton, N.Y.
Margaret Walker Center, Jackson State University, Miss. 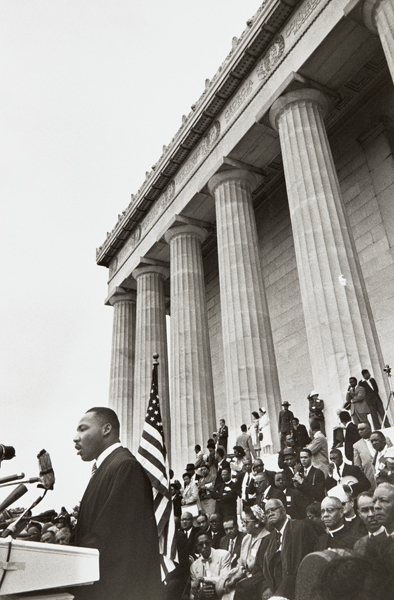 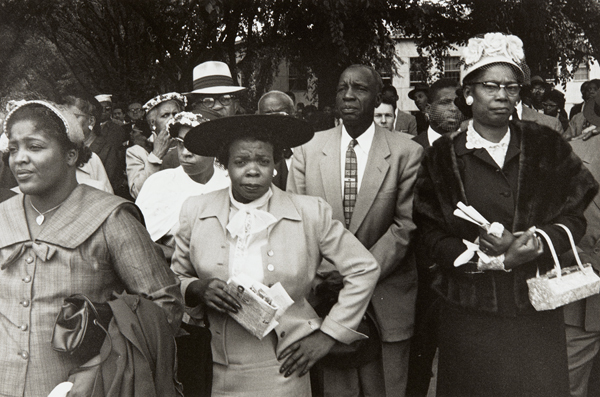 This exhibition presents photographer Lee Friedlander’s images of the Prayer Pilgrimage for Freedom, a critical yet generally neglected moment in American civil rights history. 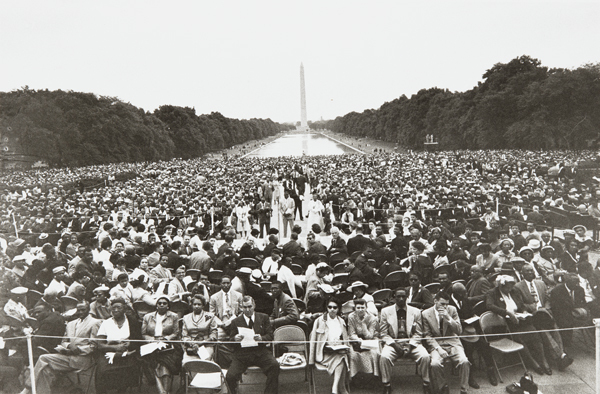 On May 17, 1957—the third anniversary of the landmark Supreme Court decision Brown v. Board of Education, Topeka, which outlawed segregation in public schools—thousands of activists, including many leaders from religious, social, educational, labor, and political spheres, united in front of the Lincoln Memorial, in Washington, D.C. At this first large-scale gathering of African Americans on the National Mall, an event that was a forerunner of the 1963 March on Washington at which Martin Luther King, Jr., delivered his famed “I Have a Dream” speech, protestors called on federal authorities to enforce desegregation, support voting rights, and combat racial violence. 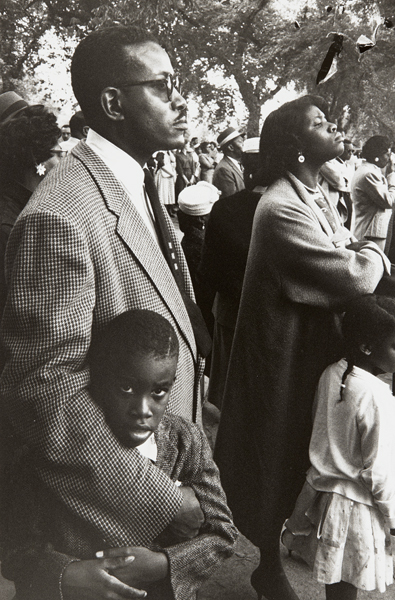 Friedlander photographed many of the illustrious figures who attended or spoke at the march, such as Martin Luther King, Jr., Rosa Parks, Ella Baker, Mahalia Jackson, and Harry Belafonte, and he wove among the demonstrators on the ground to capture the energy and expressions of the day. 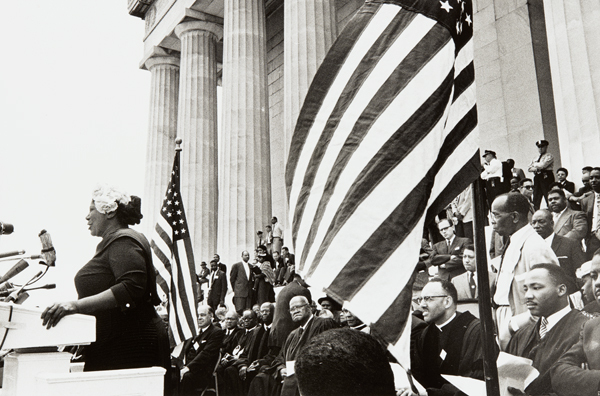 In commemoration of the sixtieth anniversary of the Prayer Pilgrimage for Freedom, the Gallery exhibits this set of images publicly for the first time. 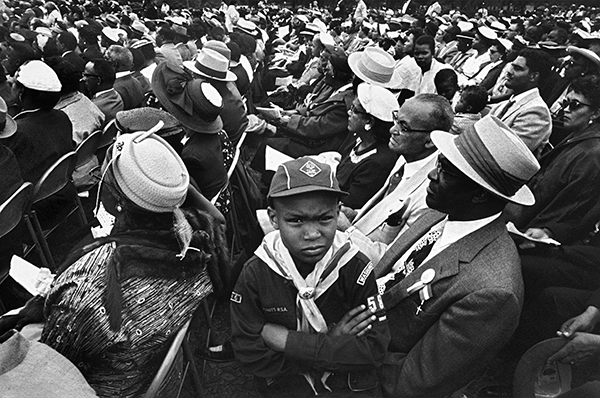 Exhibition made possible by the Janet and Simeon Braguin Fund and the James Maloney ’72 Fund for Photography. 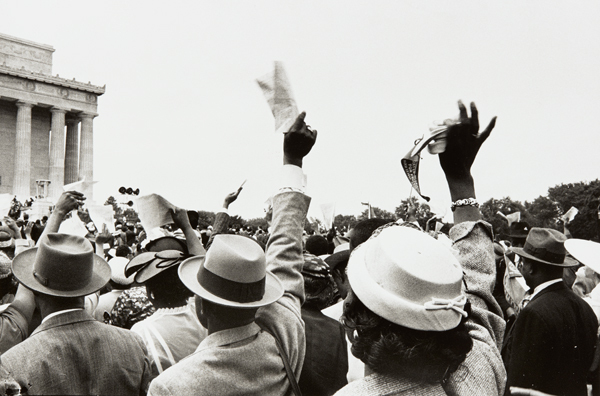 Organized by La Tanya S. Autry, former Marcia Brady Tucker Senior Fellow, Department of Modern and Contemporary Art.